Life Cycle Cost Analysis PowerPoint templates, backgrounds Presentation slides, PPT Themes and Graphics. Let your audience sit and enjoy your PowerPoint presentation with ravishing designs and graphics using our lifecycle cost analysis PPT templates. Assure them that you value their time and spend not much time employing our readymade PowerPoint template collection for your corporate presentations. Calculate the long-term economic sustainability of your enterprise’s assets and values. These slide templates are suitable to enhance the bottom line of your organization. Moreover, this spreadsheet chart template result in minimizing the investment cost and hiking the profitability. Lifecycle costing will determine the budget plans in order to serve comprehensive measurement of economic viabilities. Usher your management team towards the planning process to evaluate corporate policies of your organization that work wonders on your asset’s lifecycle. Our PowerPoint templates for lifecycle assessment provide effective and efficient asset management. Make strategies with your employees to increased salvage value using procurement and remarketing methodologies included. Using these presentation templates presenter can prioritize his compliance and get applauded for your efforts. Our lifecycle cost analysis PowerPoint templates are 100% customizable. One can edit font, color and text as per the requirement of the presentation. 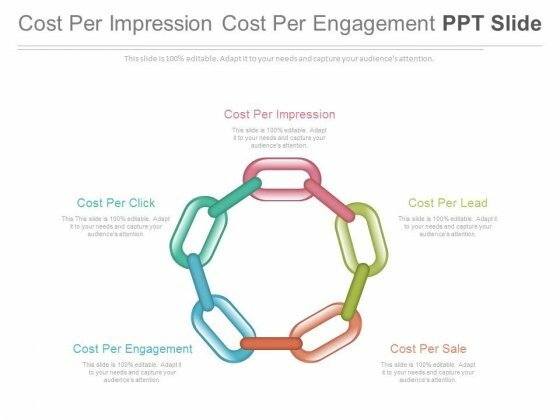 Download free lifecycle cost analysis PPT presentation slide template samples visiting at Free Download Section. This business slide has graphics of icons in circular flow. You may use this diagram to portray concepts like growth strategies, communication and management. Grab the attention of your listeners with this professional slide. 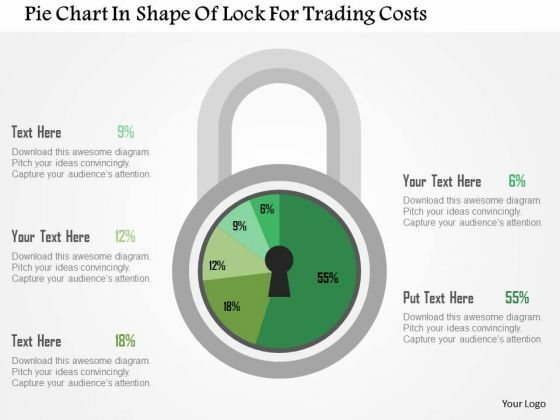 This slide has been designed with pie chart in shape of lock. This diagram contains the concept of trading costs, finance and marketing. Use this slide for your business related presentations. Multistage concentric circle diagram has been used to decorate this power point template slide. This PPT slide contains the core and layer style which can be used for displaying various data. 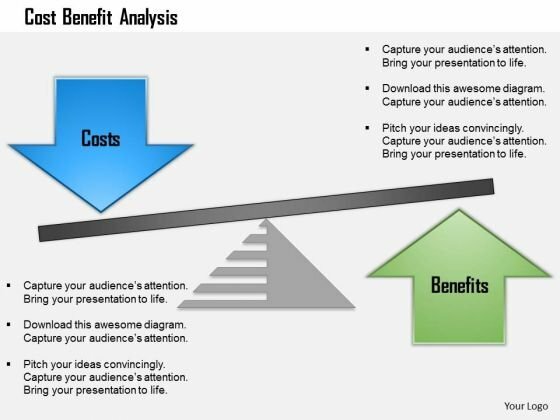 This PPT slide is useful for any business and marketing process representation.